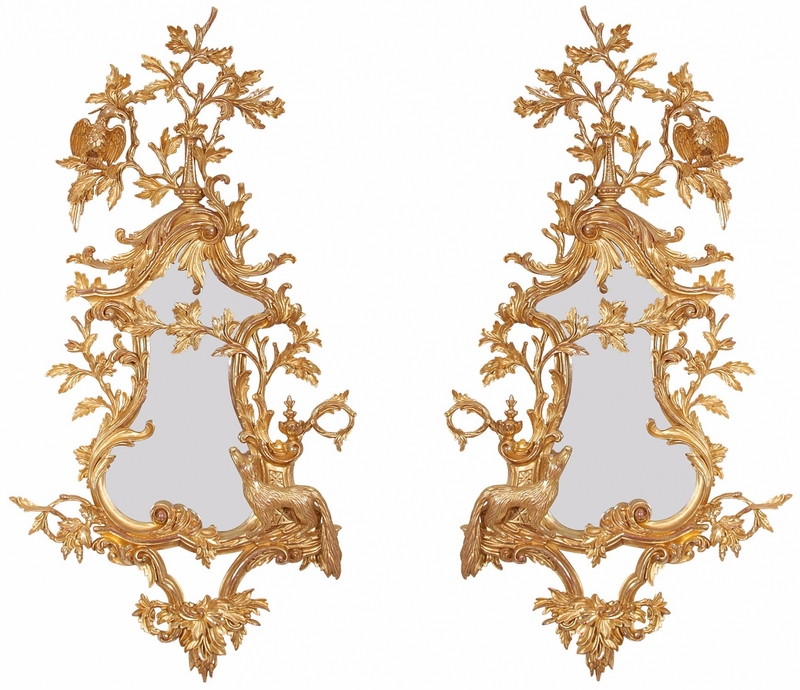 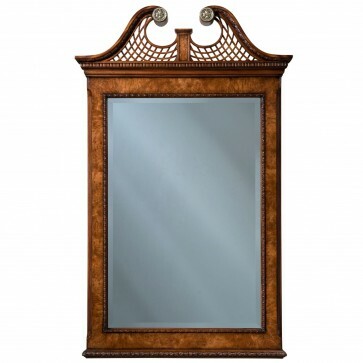 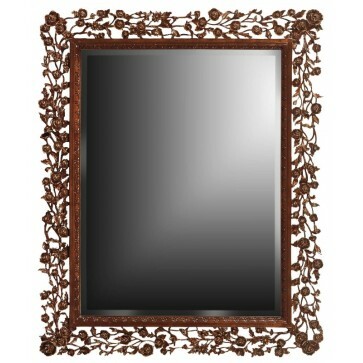 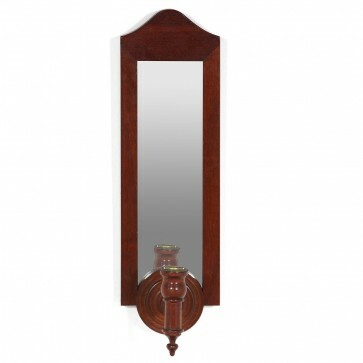 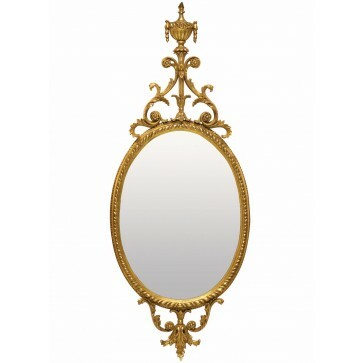 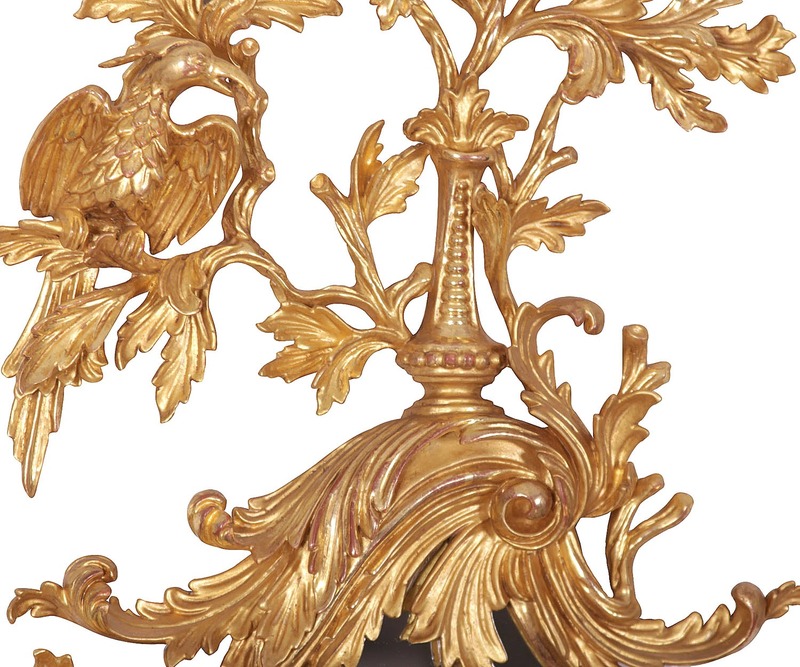 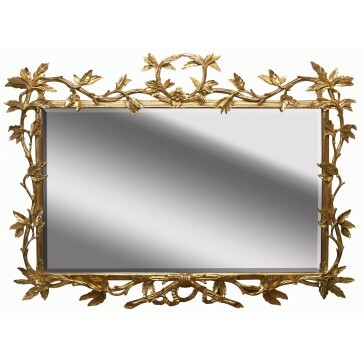 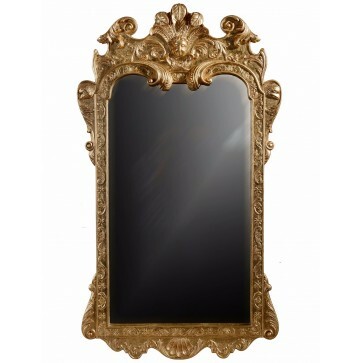 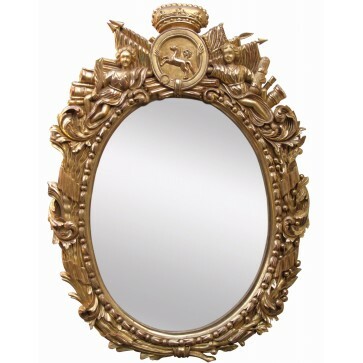 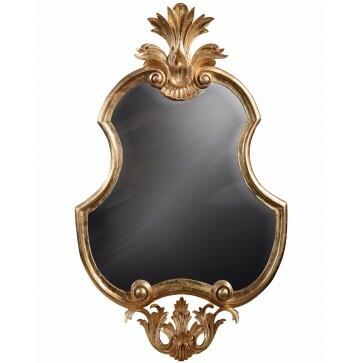 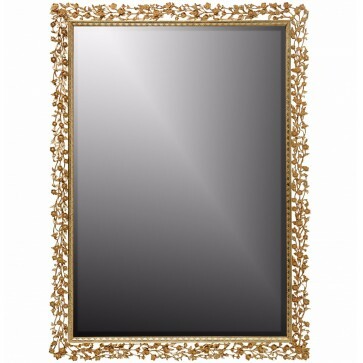 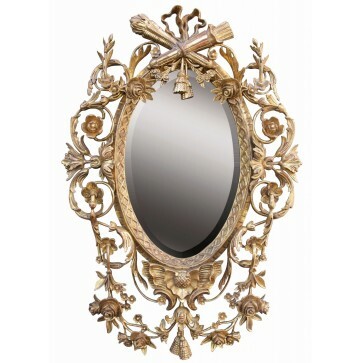 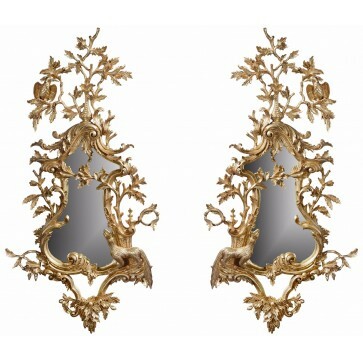 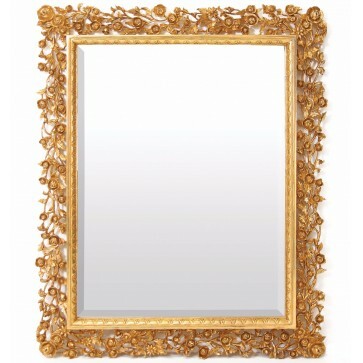 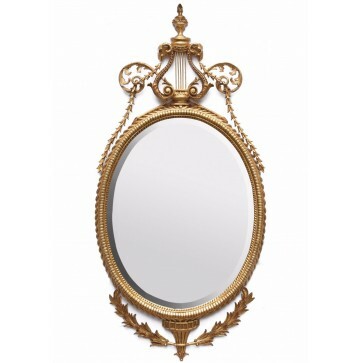 A pair of hand carved mirror frames in the manner of Thomas Johnson, the original pair circa 1760. 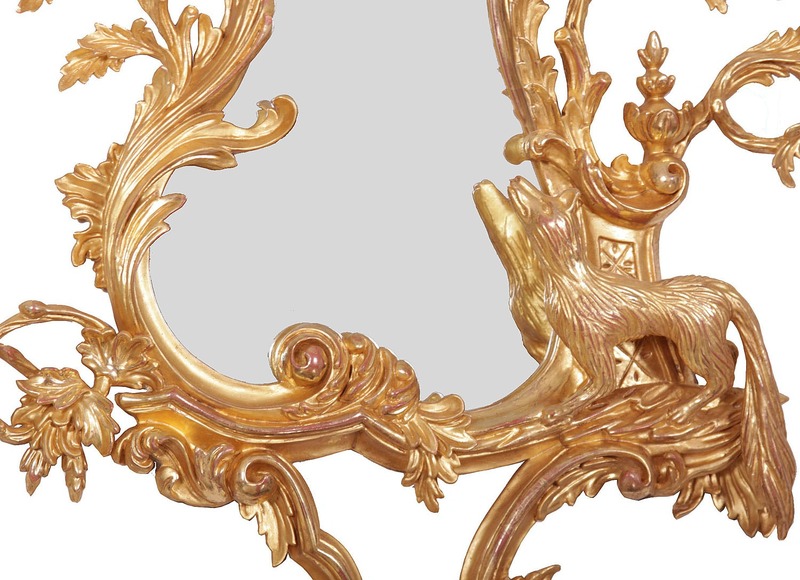 The design depicts the Aesop's Fable in which a cunning fox tricks a vain crow into singing, and thus dropping its morsel of food. 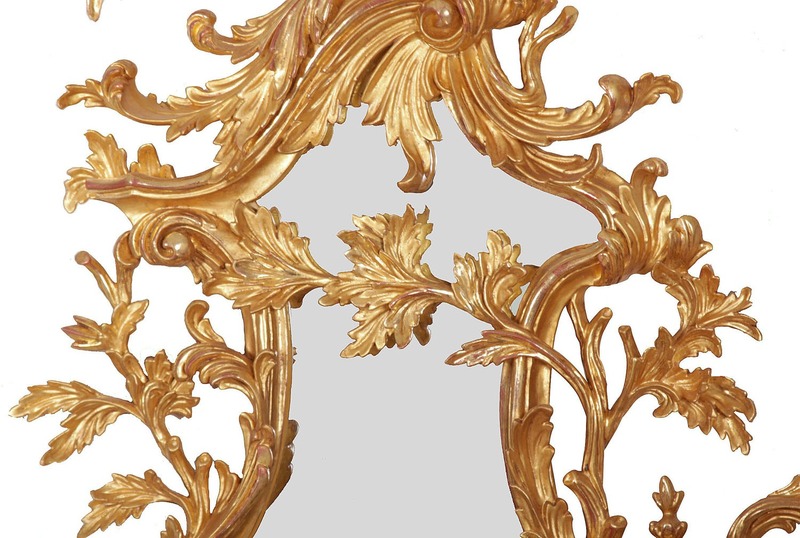 Water gilded in 23¾ carat gold leaf with attractive toning, bright and matt finishing and subtle ageing to reveal a warm red clay beneath the gold leaf.